AT in Training offers a 4-D neuro-myofascial approach to body movement that includes assessment & developing function and performance. 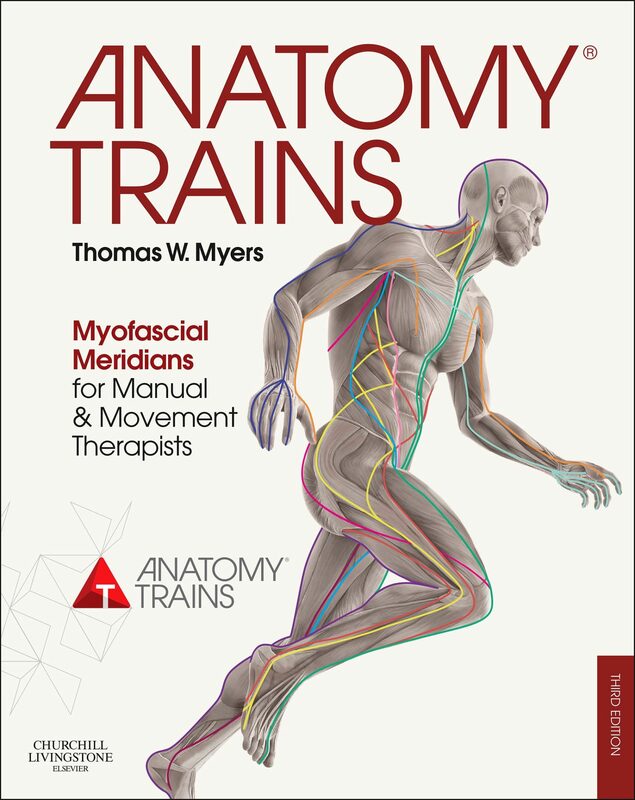 Anatomy Trains in Training, created by Anatomy Trains Certified Teacher, Ari-Pekka (AP) Lindberg has its foundation in Tom Myers’ revolutionary mapping of fascial connections. 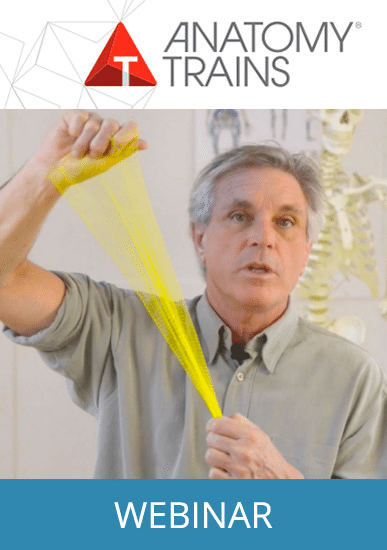 This course includes the latest research and results relevant to today’s trainer in injury repair, force transmission, postural compensation, response to various forms of stretch, elasticity, fascial neurology, hydration, and aging. These 2-day workshops are for personal trainers, physical educators, athletic coaches, fitness instructors, physiotherapists or other experts specializing in sports and fitness. 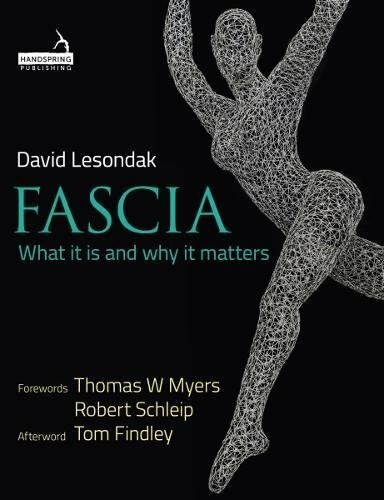 As a teacher, lecturer, writer, physiotherapist and personal trainer, Ari-Pekka Lindberg specializes in a comprehensive and detailed understanding of movement in the context of the integrated myofascial web. A-P is a founder of and senior teacher for the largest personal trainer education organization in Finland, Trainer4you.